Not far away from Tokyo, lies Hakone, an area famous for its natural beauty, its perfect view of Mount Fuji from Lake Ashinoko and its hot springs. 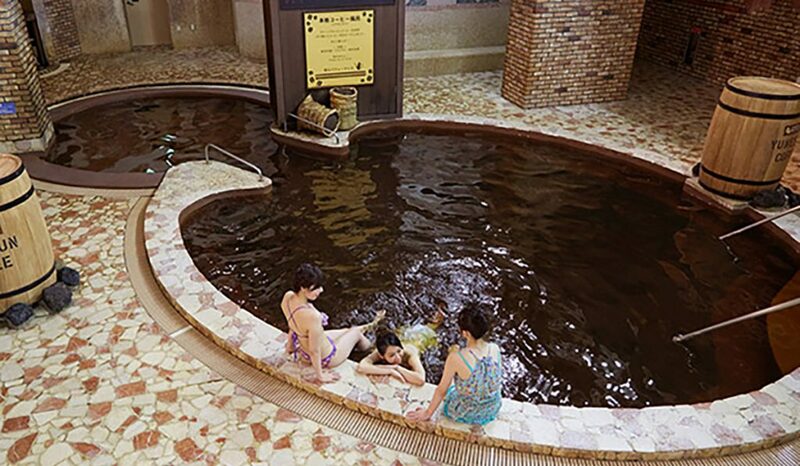 Although Japan has many amusement parks, none are as intriguing as Hakone Kowakien Yunessun Spa and Resort, a hot springs amusement park with some rather unusual baths. What makes this spa and resort so unique that it has Japanese people coming here in large numbers? 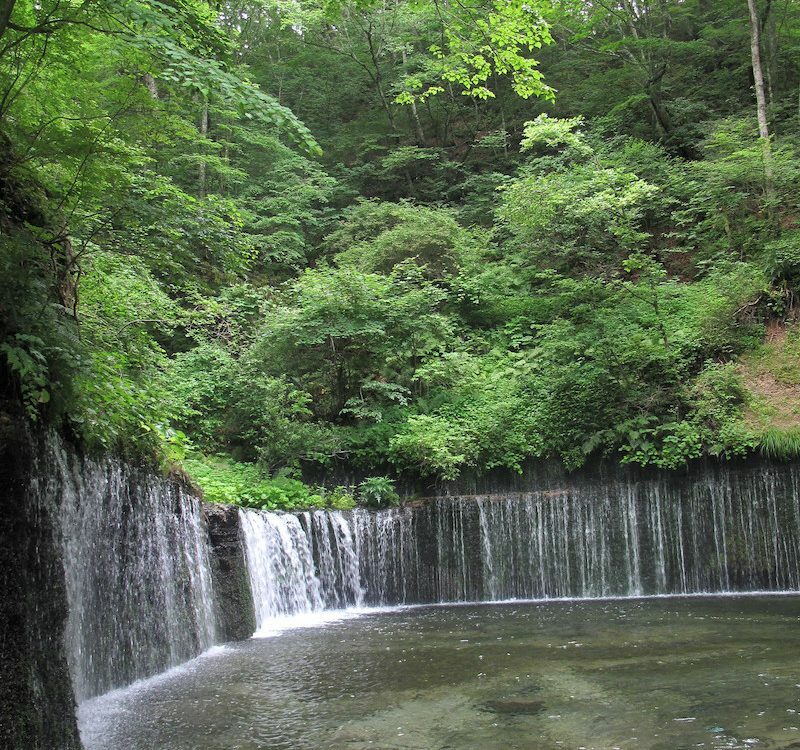 Its secret lies in its special “water” that has special healing properties, which is unlike any hot spring you can find in Japan. 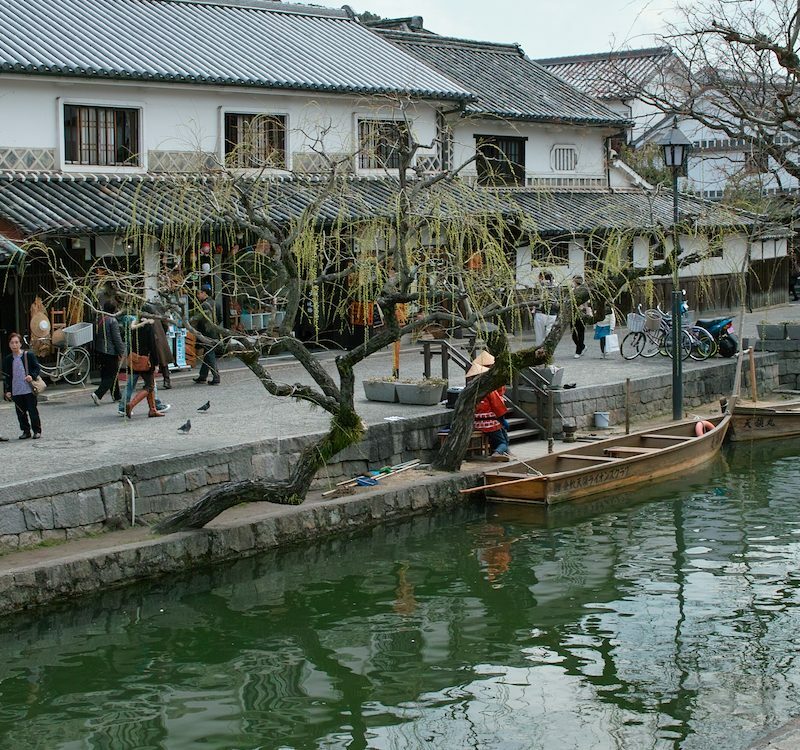 Learn about proper Japanese onsen and bathing etiquette. 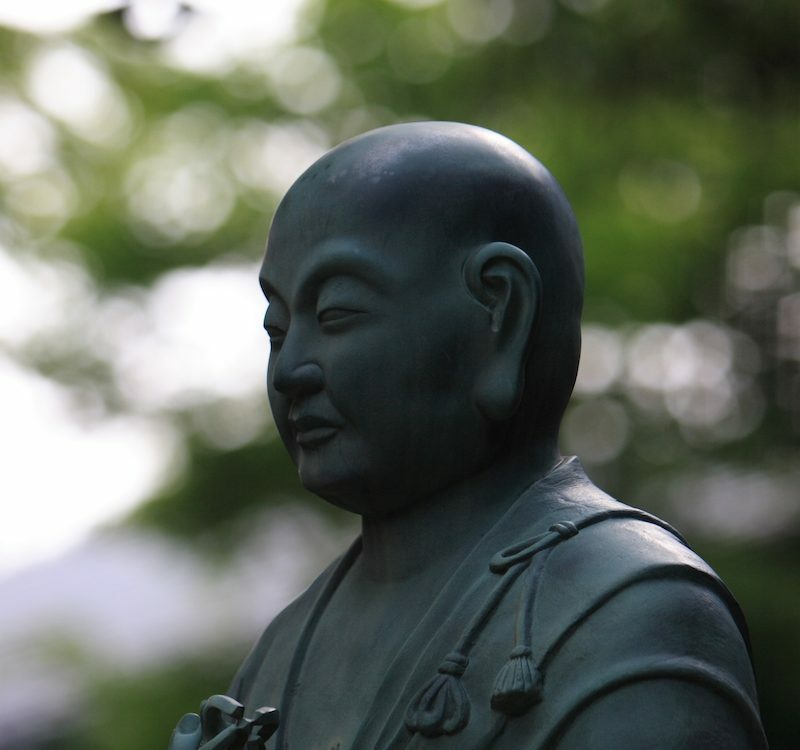 Hakone Kowakien Yunessun is not that far away from Tokyo and can be enjoyed as a day trip. 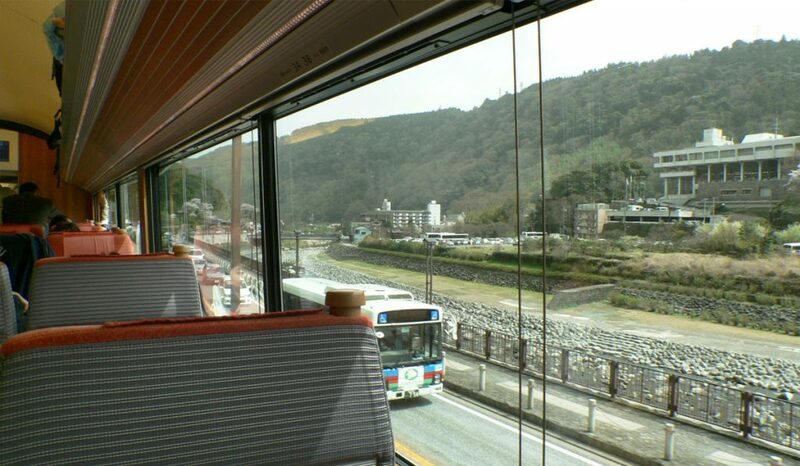 From Shinjuku Station, take the Odakyu Limited Express Romancecar to Odawara. At Odawara Station, take the bus at Odawaraeki Bus Stop bound for Hakonemachi and get off at Kowakien Bus Stop (36 stops) and walk about 2 min. to Hakone Kowakien Yunessun. The whole trip takes about 2 hours. Hakone Kowakien Yunessun Spa and Resort is water amusement park divided into an outdoor area and an indoor area. The outside area features rotenburo hot pools, water slides, a water playground, caves and an impressive hot water waterfall. The indoor area has a large pool area with a mediterranean Sea design and aptly named The Aegean Sea of the Gods, featuring hot jacuzzi’s, bubble massage areas and a fountain that jets water and bubbles every 30 minutes. But the REAL attraction are the unique hot baths surrounding the large pool. 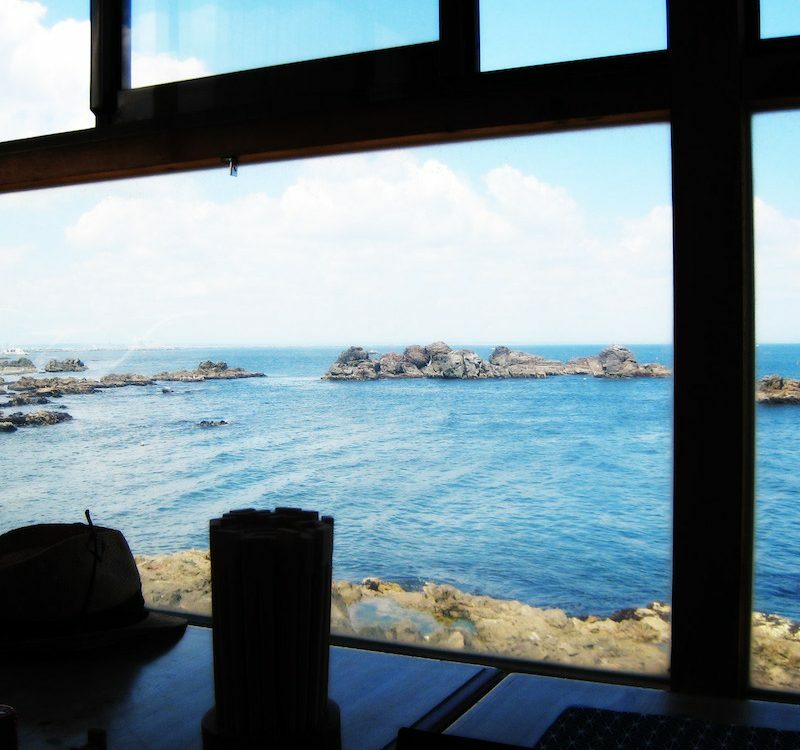 Instead of baths filled with hot spring water, you can find baths filled with wine, coffee, green tea and even sake! Each bath is said to have special healing properties and effects. 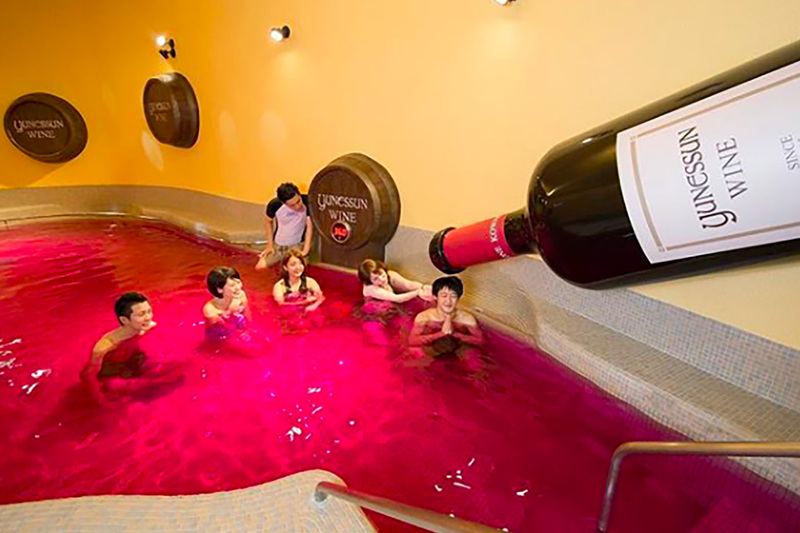 The wine bath, which is deeply red colored and features a giant wine bottle pouring real red wine into the bath, is said to be full of antioxidants and have a rejuvenating effect on your body. Soaking in the coffee bath is said to have a relaxing effect as well as allowing you to recover from tiredness. Drinking green tea is proven to be good for your body, so why not soak your whole body in it? And if you like Japanese sake, try the sake bath which smells wonderfully of sake and is supposed to help improve your blood circulation. Although you might be tempted to drink straight from the bath, which many people do, every now and then, staff members will come and pour wine, coffee and tea over bathers and in your hands for you to drink. Japan has a big love for all things seasonal, and at Yunessun you can also enjoy seasonal baths like a special collagen drink (we have no idea this was a drink) bath or a black tea bath. Depending on the season, different baths will be featured. If you’ve soaked up enough healing properties, try the Doctor Fish Foot Bath and have tiny fish nibble the dead skin off your foot. For a relaxing dip, visit the Green Terrace with open view of the outside area. If you like a more traditional Japanese hot spring experience, visit the adjacent Mori no Yu (separate admission) which features various rotenburo hot baths, indoor hot springs and a sauna. If you like hot springs and want to try a truly unique and definitely Japanese experience, we can definitely recommend a day at Yunessun. 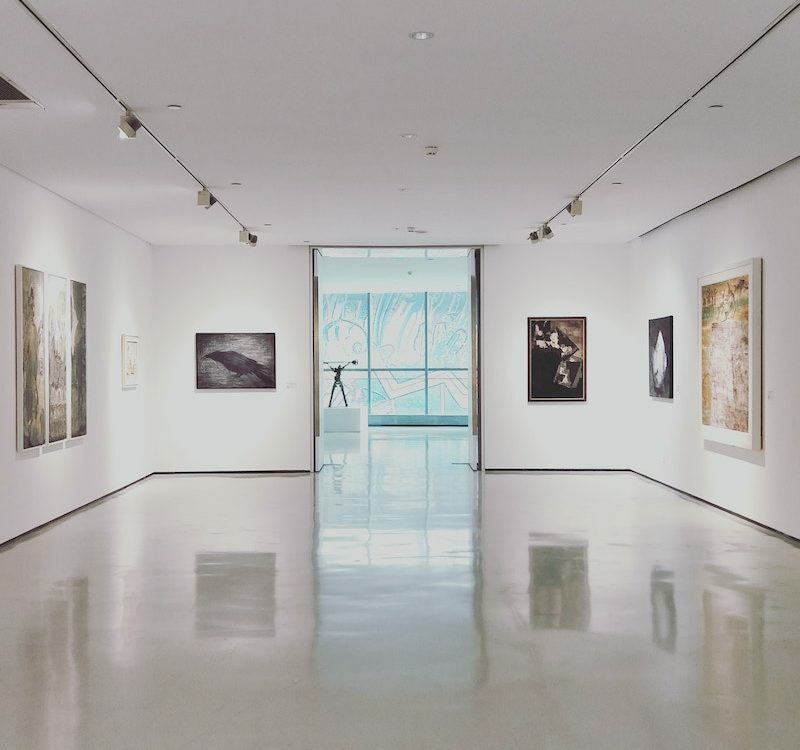 Not only can you enjoy the waterpark and the different baths, you can also find a gift shop and excellent dining options at the various restaurants, a perfect ending after a relaxing day. And besides, you can drink all the wine, coffee and tea you want AND feel rejuvenated, what’s not to like about Yunessun! Would you like to try one of Yunessun’s interesting baths? Discuss it on our Facebook group. 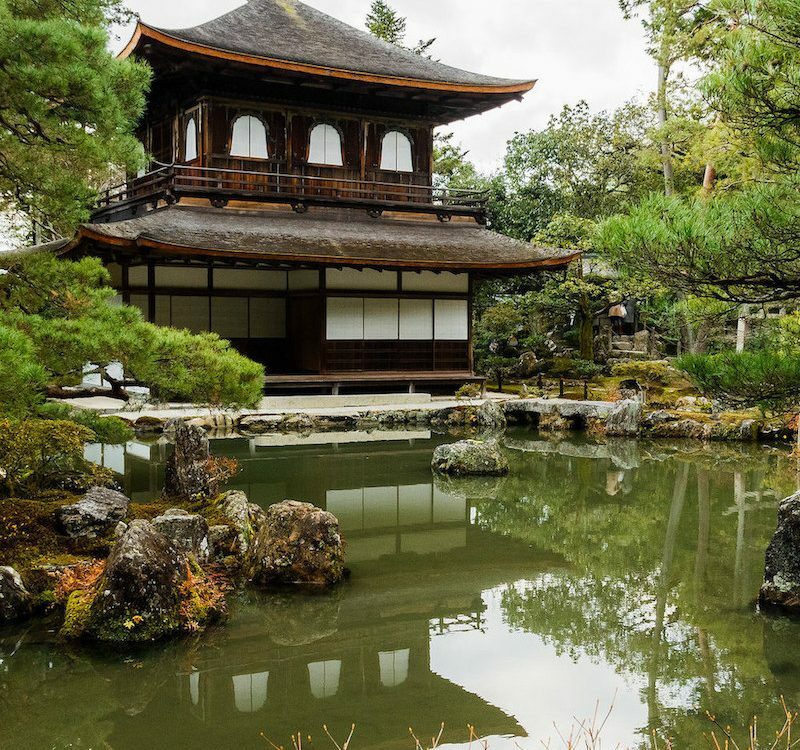 If you haven’t already, subscribe to our Facebook, Instagram, and Pinterest for lot’s of fun stuff about Japan.